Environmental change is one of the most pressing problems facing the world community. In this volume, the authors take a critical step toward establishing a new environmental science by deconstructing the traditional culture/nature dichotomy and placing human/environmental interaction at the center of any new attempts to deal with global environmental change. 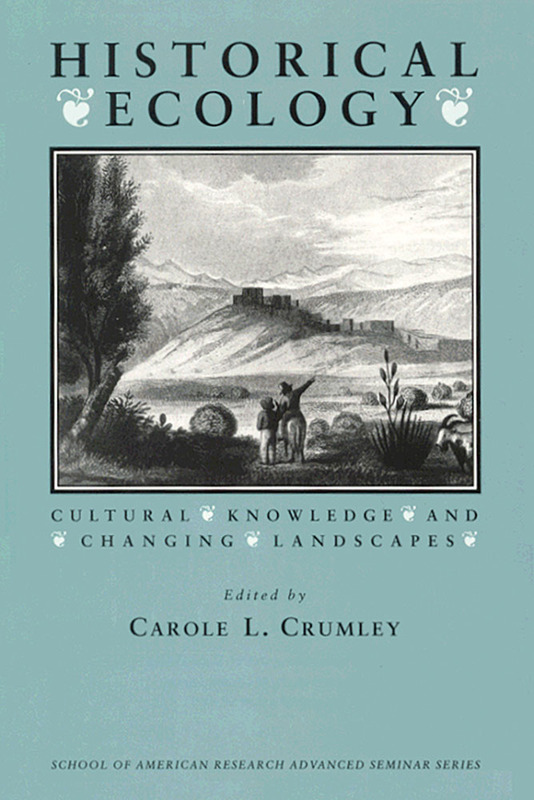 Topics include the theorization of ecology, evolutionary theory, evaluating the nature/culture binary in practice, global climate and regional diversity, historical transformations in the landscapes of eastern Africa, extinction in Greenland, ecology in ancient Egypt, ecological aspects of encounters between agropastoral and agricultural peoples, archaeology and environmentalism, and the role of history in ecological research.